The Lakeland Alliance is no longer active. This information page is maintained by FOCA, one of the original partners in the Alliance. In 2003, a business case for support examining the viability of a region-wide shoreline property owner outreach initiative proposed the concept of an ‘Alliance’ for the Peterborough/ Haliburton/ Hastings/ City of Kawartha Lakes Region. The study found that there was strong community and agency support for a regional implementation of the initiative and that doing so would provide opportunities to reduce duplication and deal with gaps in existing services. To address these recommendations, the proponents of the study established a steering committee that expanded the number of participating agencies and secured funding to implement its strategic plan. Over the next ten+ years the Alliance received financial support from Environment Canada’s EcoAction Community Funding Program, The Ontario Trillium Foundation, The RBC Foundation’s Blue Water Project, and the The Helen McCrae Peacock Foundation. Through its consensus-based leadership model and successful fundraising efforts, the Lakeland Alliance provided the Shoreline Advisor Program to a number of lakes throughout the region. The Advisor Program offered individual shoreline owners the services of a trained and qualified advisor who provides suggestions and positive stewardship actions specific to their property. The Alliance built off the collective energy and expertise and significant social capital from 9 successive (and successful) Lakeland Conferences. The Alliance also offered professional development courses for waterfront focussed real estate agents, and has contributed over $70,000 to projects on farm properties that improve the water quality through our involvement in the Kawartha Farm Stewardship Collaborative. 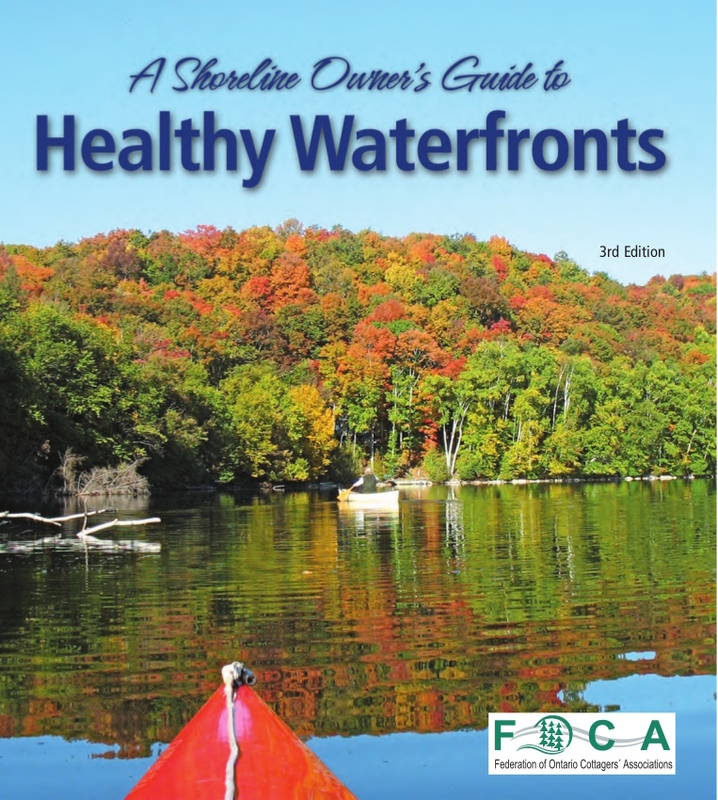 The Alliance was instrumental in producing A Shoreline Owner’s Guide to Healthy Waterfronts. 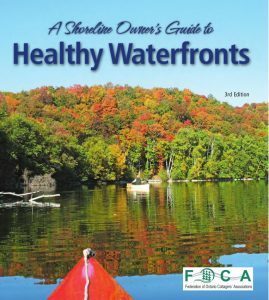 The Guide is a comprehensive yet concise booklet that addresses several issues faced by shoreline owners. From erosion mitigation and naturalization to invasive species and best practices for your septic system, this guide makes for an excellent resource for both first time and veteran waterfront owners alike. 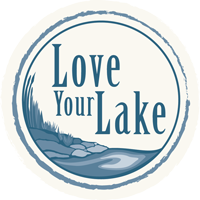 The Love Your Lake Program was developed by the Centre for Sustainable Watersheds and is supported by a national partner, the Canadian Wildlife Federation.